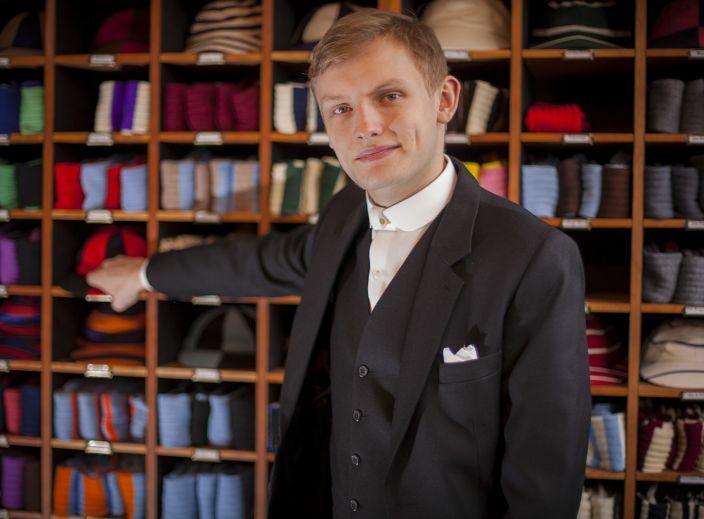 Since our founding in 1865 New & Lingwood has proudly outfitted the students of Eton College. 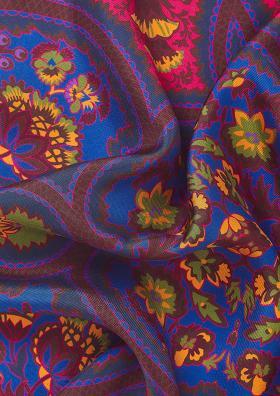 From uniform essentials, our extensive offer of house and society colours through to refined tailoring, shirts, shoes and silk accessories, our Eton store has something for gentlemen of all ages. 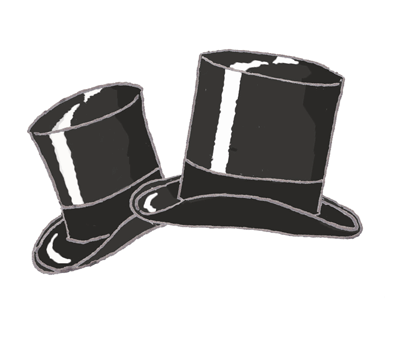 We apply personalised name tags to all newly purchased uniform and any alterations are made at no extra cost. Plus, we will provide free dry cleaning for the first term of the new school year. 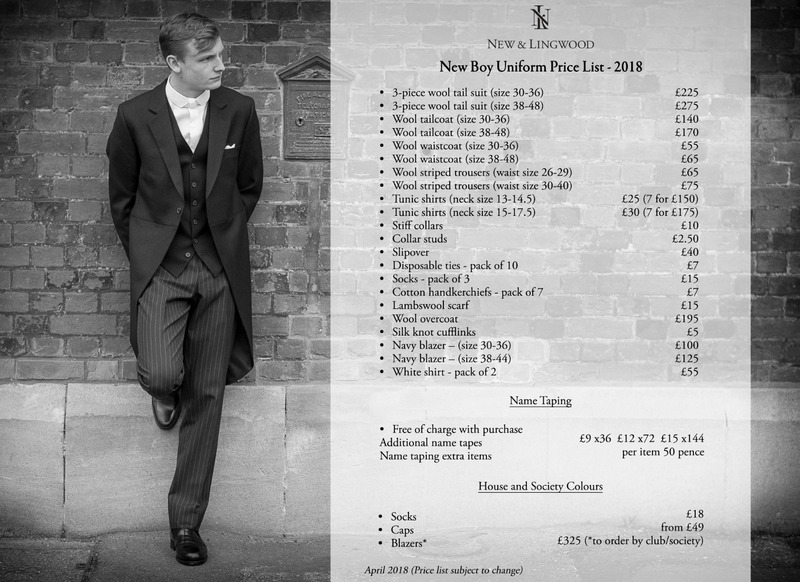 Additionally, each new boy who purchases his full school uniform from New & Lingwood will be invited to sign our uniform register which will entitle him to two free formal shirts upon his departure, post A Levels. Download the 2018 New Boy Uniform Price List including house colours, alterations and uniform packages. 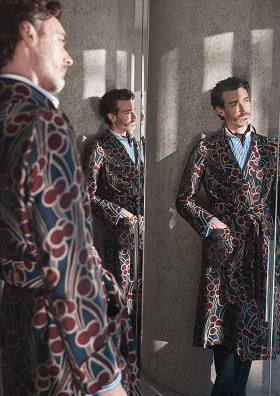 Our personal fittings can be made by appointment, in either our Eton or London stores, at your convenience. 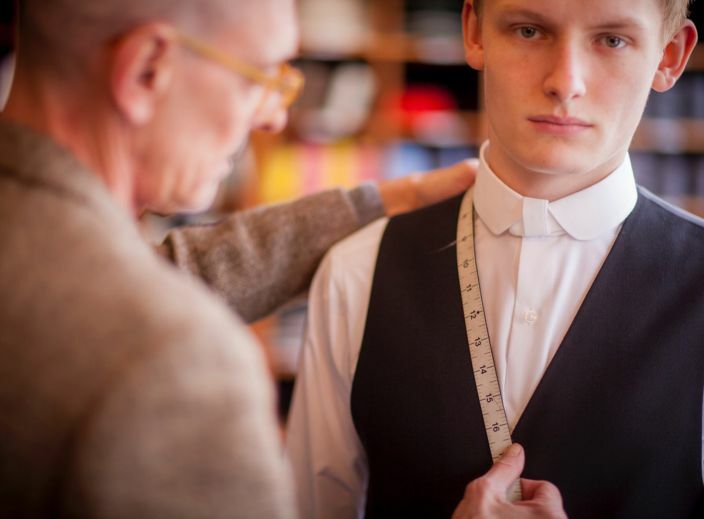 Should you be unable to attend a fitting, we can fit your son by asking for a few measurements. 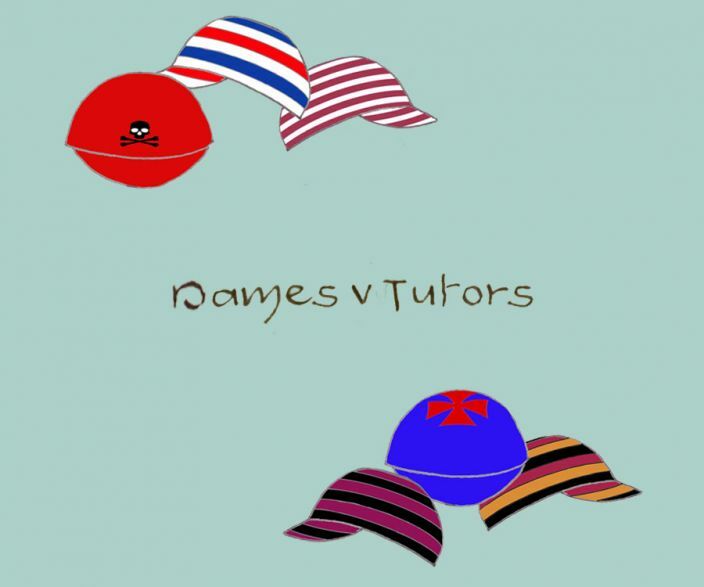 Discover the history of Dames and Tutors and how they came to be. 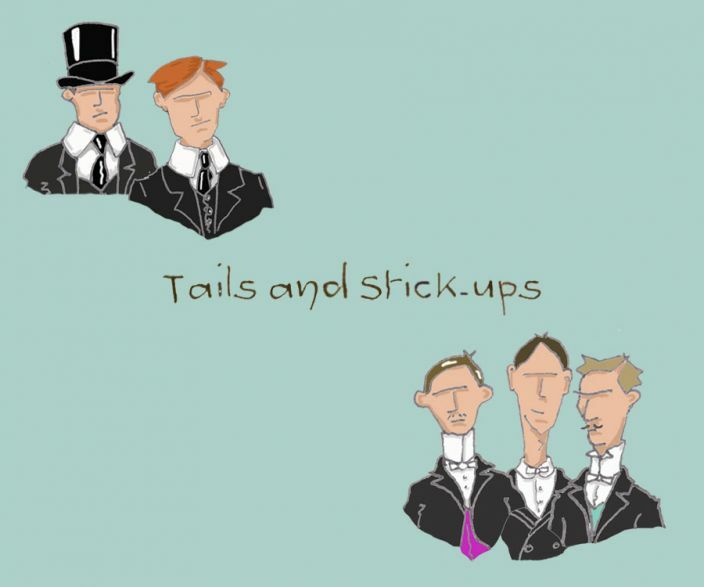 Discover the fascinating history behind the Eton uniform collars.